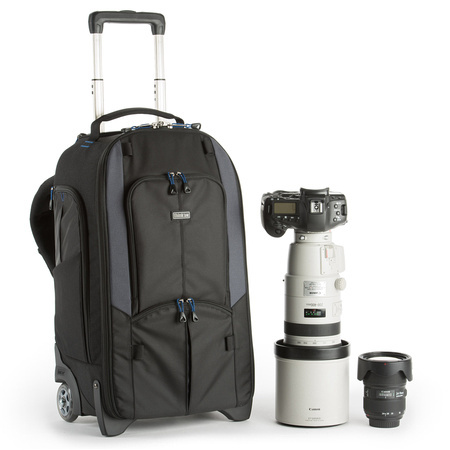 I've been loving my new Streetwalker Roller Backpack by ThinkTankPhoto that I'll be reviewing later this year. However, before I do that I wanted to share some good news - ThinkTank is having a sale! Click here to see what they have on sale while supplies last. CLICK HERE to see my reviews of ThinkTank camera bags and back packs!